Blanca RV Park is located in the gorgeous town of Blanca, Colorado. Named for Mount Blanca – the fourth highest peak in the state – and situated along the Los Caminos Antiguos Scenic Byway, Blanca is close to many popular attractions and offers a beautiful spot to relax and rejuvenate. 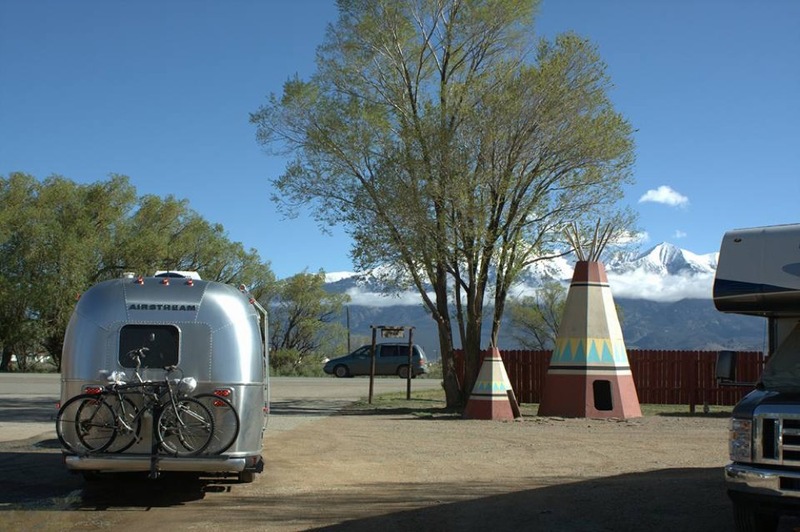 The RV Park is family and pet-friendly, and offers spectacular views of the mountains from comfortable campsites. Campers can choose from regular or large full hookup RV sites as well as tent sites for a more rustic camping experience. RV sites are available with 20/30/50 amps and campsites range from 33ft to 45ft to accommodate both small and large RVs. All guests have access to picnic tables, BBQ grills, a clubhouse, a convenience store, fire pits, restrooms and showers, WiFi, and laundry facilities. Blanca RV Park is close to a number of popular Colorado attractions. If you are planning to visit Great Sand Dunes National Park and Preserve, Alamosa National Wildlife Refuge, or Zapata Falls, this could be your perfect camping destination. 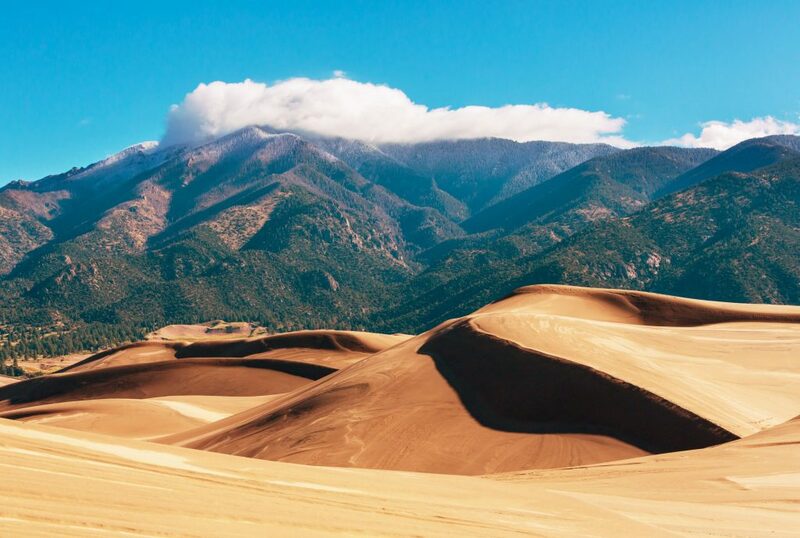 Great Sand Dunes National Park is a Colorado favorite. Boasting the highest sand dunes in North America and surrounded by the stunning Sangre de Cristo Mountains, visitors can sled down the sand, hike, picnic, ride horses, or tackle the challenging four-wheel drive on Medano pass. If you love the night-sky, don’t miss out on the great astronomy programs that are offered here. Zapata Falls, a local gem, is only a short drive from the campground. This 25-foot waterfall is hidden within a rocky crevice and while the hike isn’t long (half a mile), visitors have to navigate chilly waters and slippery rocks to reach the prize – well worth it for effort! 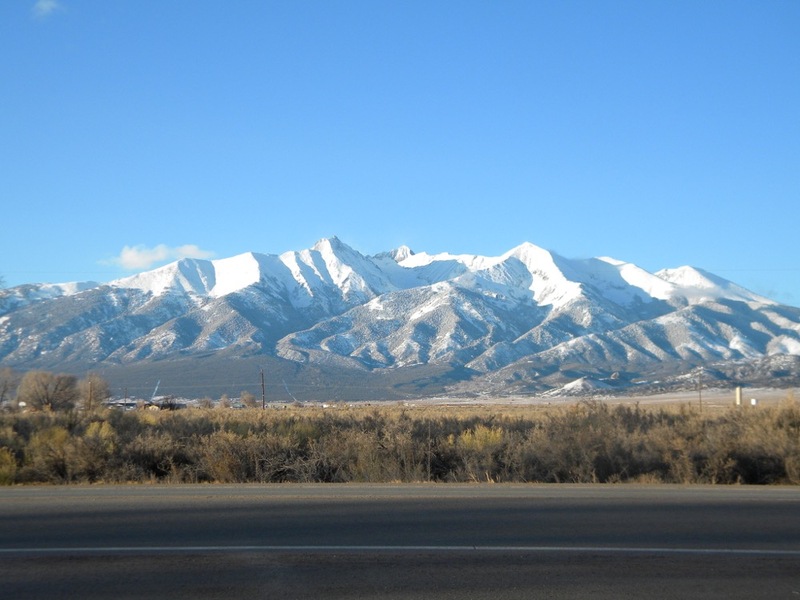 You can view the Great Sand Dunes from the parking lot as well as the San Juan Mountains so it’s worth spending a few minutes taking in the sights. If you’ve been dreaming of a southern Colorado camping trip, this could be it! 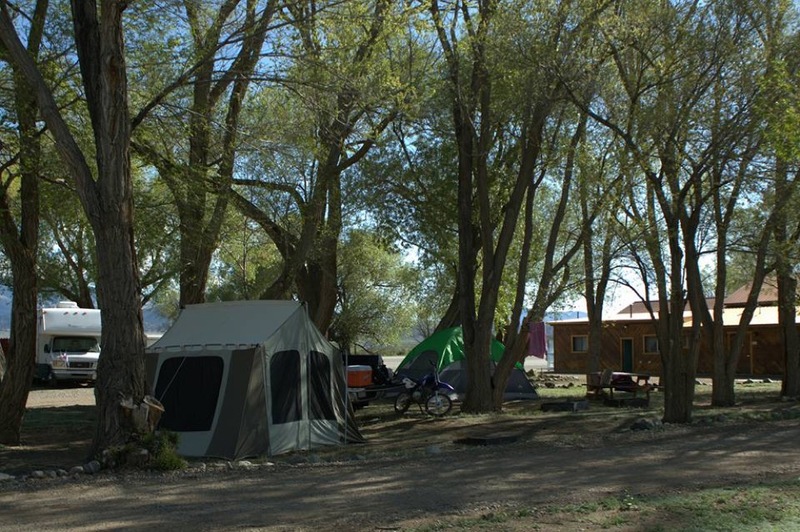 Blanca RV Park is the perfect spot to call home while you explore the area. Book your stay today on Camp Native!